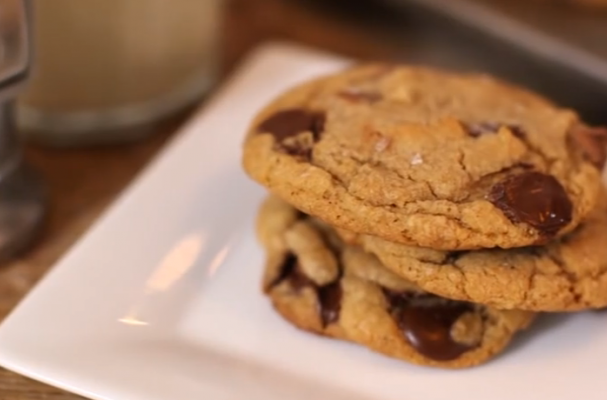 Everyone has their favorite chocolate chip cookie recipe and this one from Ambitious Kitchen happens to be one of mine. These chewy brown butter chocolate chip cookies are rich with just a hint of salt for the perfect balanced bite. If that hasn't got your mouth salivating, a variety of chocoalte chips are mixed into the cookie dough along with some Nutella. You might want to make two batches: one for yourself and one for everyone else.